Today, there are robots that make art, move like dancers, tell stories, and even help human chefs devise unique recipes. 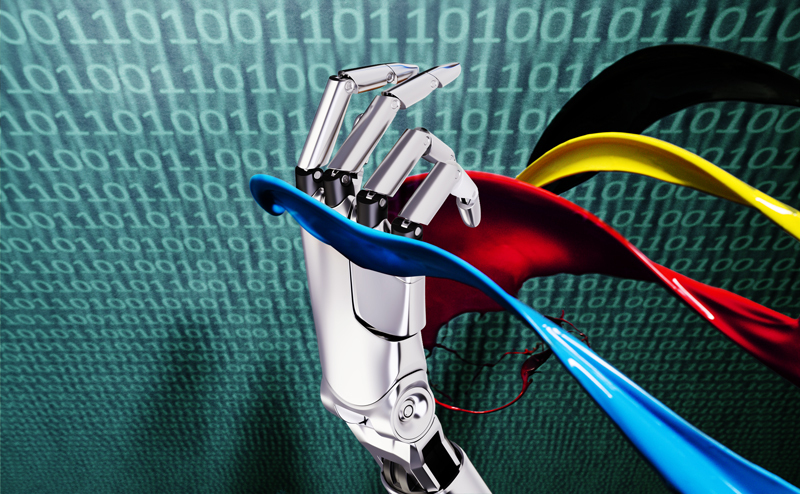 But is there ingenuity in silico? Can computers be creative? A rare treat for the senses, this thought-provoking event brings together artists and computer scientists who are creating original works with the help of artificially intelligent machines. Joined by leading experts in psychology and neuroscience, they’ll explore the roots of creativity in humans and computers, what artificial creativity reveals about human imagination, and the future of hybrid systems that build on the capabilities of both. R. Buckminster “Bucky” Fuller captured the world’s imagination with designs like the geodesic dome, but perhaps his greatest contribution was the way he thought. As a “design scientist,” he sought innovation that benefits the greatest number of people using the least amount of resources. Today’s disruptive designers are guided by the same principles, uniting science and design for a sustainable future. Join Academy Award-winner Ellen Burstyn, a friend of Bucky’s, for a special advance screening of her new film The House of Tomorrow (also starring Nick Offerman, Asa Butterfield, Alex Wolff, Maude Apatow, and Michaela Watkins), which tells Bucky’s incredible story through two rebel teens trying to become punk gods. Following the film, moderator John Hockenberry, Ms. Burstyn, director Peter Livolsi, and winners of the prestigious “Buckminster Challenge,” will discuss how Bucky’s limitless thinking is just what we need today. The House of Tomorrow is the recipient of a 2015 Tribeca Film Institute/Sloan Filmmaker Fund Screenplay Development Award. This program is co-presented with the Museum of the Moving Image and Sloan Science & Film. Supported by the Alfred P. Sloan Foundation as part of its Public Understanding of Science and Technology Program. 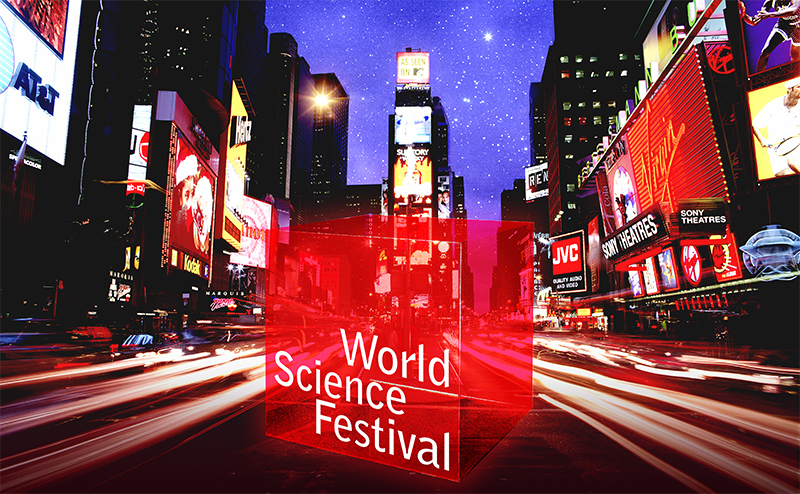 The World Science Festival brings science to the crossroads of the world, Times Square. From May 31 – June 3, the Festival will descend on Times Square with activities, demonstrations, and installations that educate, entertain, and inspire, providing the public a greater appreciation of our ever-changing planet — and our relationship to it. The programming includes a large LED video wall that powerfully illustrates how global warming is fundamentally changing the earth’s topography; climate talks; and the Sustainable Dance Floor, an innovative dance floor that generates power from human activity. The Sustainable Dance Floor will be open to the public from 7am – 11:59pm. Each day, from 10am – 6pm, guests will be invited to join in for a variety of energy generating games, fitness and dance classes and even a chance to charge their phones through their own movement. The centerpiece of Science in the Square is Holoscenes, an epic performance-installation that viscerally connects everyday actions to climate change. Born of the widely-shared concern that water — from rising seas, intensifying floods, and extended droughts — will be a defining issue of the 21st century, Holoscenes takes place in a twelve ton glass aquarium which, over the course of five hours each day, periodically floods and drains, requiring a rotating cast of performers to creatively respond to changing levels of water. Holoscenes will be performed from 6pm to 11pm, June 1 – 3. The Sustainable Dance Floor is developed by Energy Floors. Holoscenes was created by Lars Jan and Early Morning Opera. 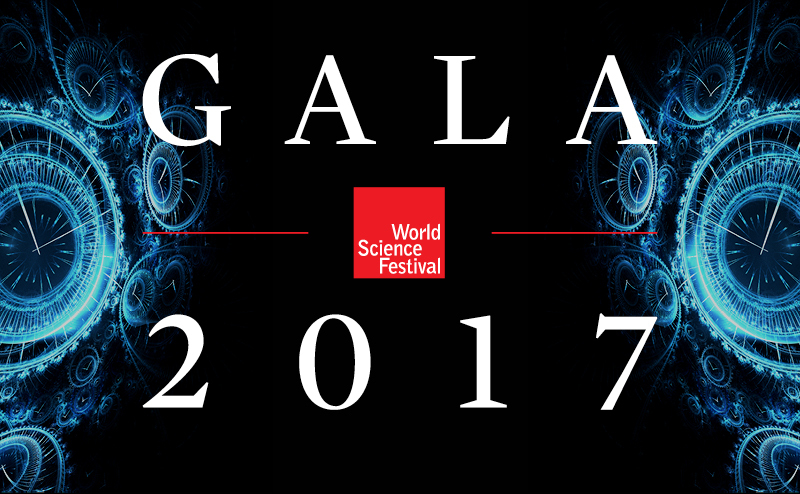 It is co-presented by World Science Festival and Times Square Arts, and was originally produced by MAPP International Productions. This presentation of Holoscenes is supported by the Robert Rauschenberg Foundation. Climate Talks at Science in the Square featured: Bill Blakemore, Ted Blanco, James Bronzan, Jeremy Deaton, David Doubilet, Sylvia Earle, Eddie Goldstein, Justin Brice Guariglia, Lars Jan, Ayana Elizabeth Johnson, Brian Kahn, Josh Landis, Cassie Lee, Anders Levermann, Suzanne Miller, Stephanie Pfirman, Andrew Revkin, Dan Rizza, Cynthia Rosenzweig, Gavin Schmidt, Ellen Stofan, and Ben Straus. 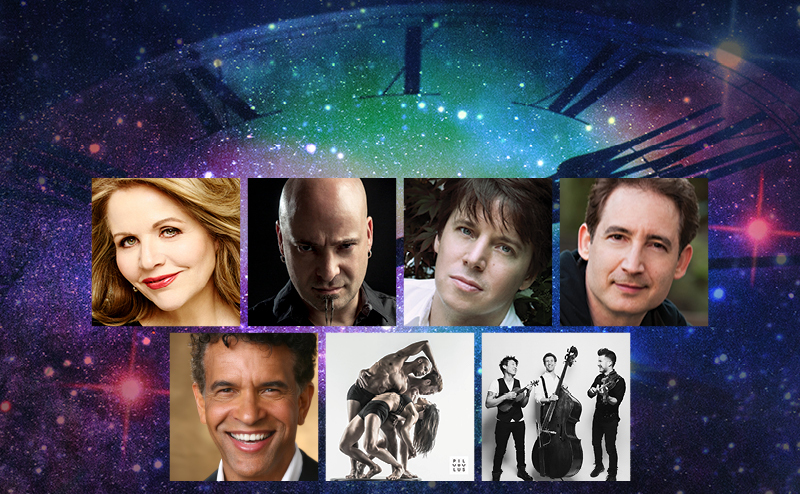 Celebrating the tenth anniversary of the World Science Festival, the 2017 Gala commences with the Festival’s Opening Night premiere of Time, Creativity, and the Cosmos, featuring Joshua Bell, David Draiman, Renée Fleming, Brian Greene, and the dance innovators Pilobolus. 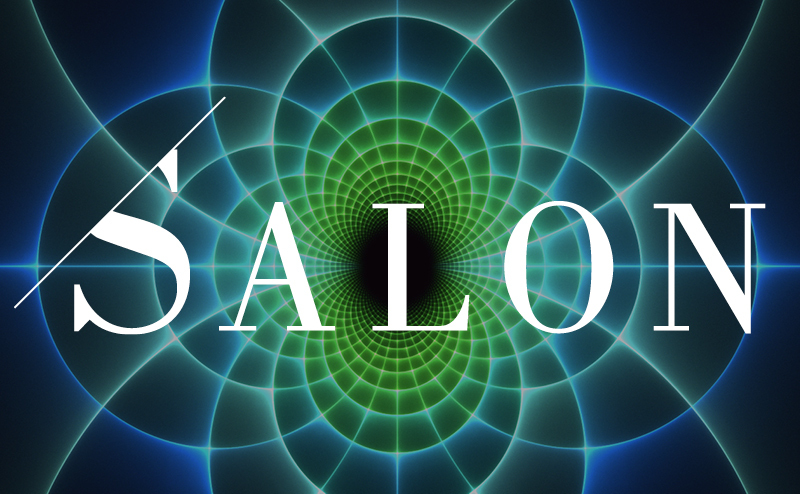 Following the performance, Gala guests will enjoy a seated dinner and after-party festivities offering science-inspired delicacies, molecular mixology and out-of-this-world desserts. This program is sold out. A small number of tickets will be available at the venue 30 minutes prior to the event on a first-come-first served basis. Join the waitlist to be alerted if tickets become available sooner. Marie Curie. Albert Einstein. Richard Feynman. Srinivasa Ramanujan. John Nash. Alan Turing. Rosalind Franklin. James Watson. Great minds that have blazed the trails of understanding whose larger than life stories speak to the human drama that swirls around profound discovery. Many of us, and the public more broadly, have come to know these figures through works of stage and screen. 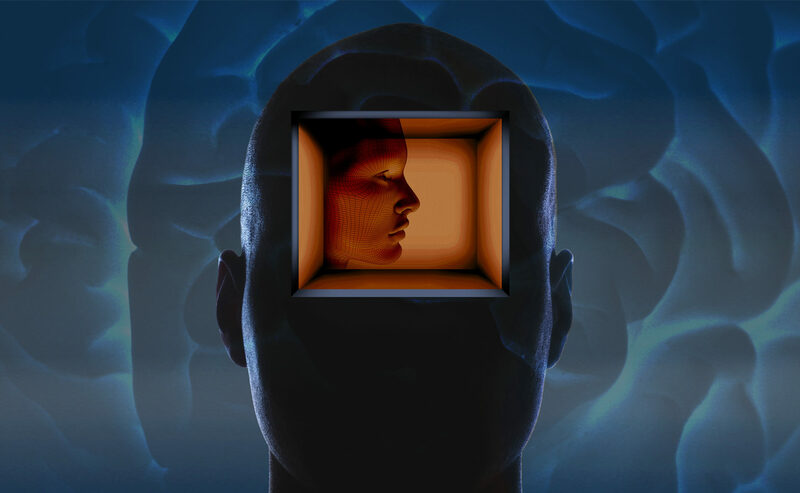 But what are the special challenges, pitfalls, opportunities and rare triumphs of seeking and synthesizing the essence of someone whose passion—quantum physics, number theory, nucleic acids, atomic species, computational design, gravitational phenomena—is so thoroughly foreign to the concerns of everyday life? 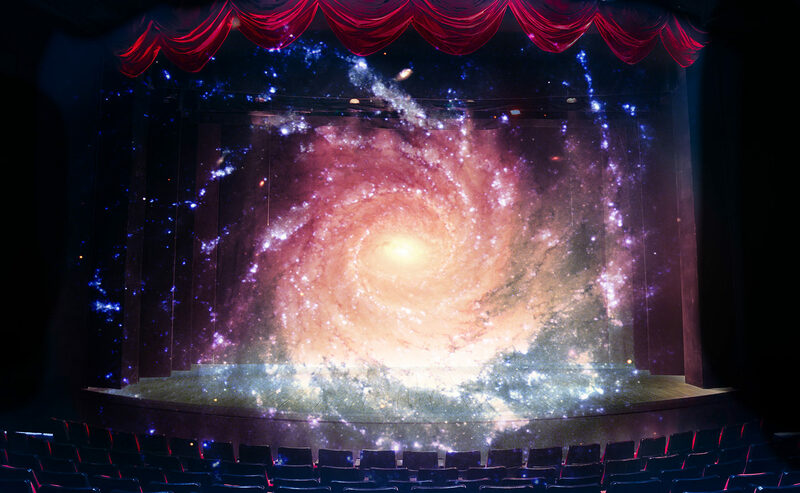 Join us for an exploration of how writers artistically and faithfully capture the stories of science and the scientists who’ve made the stories. What does it take to spot a star or a planet? 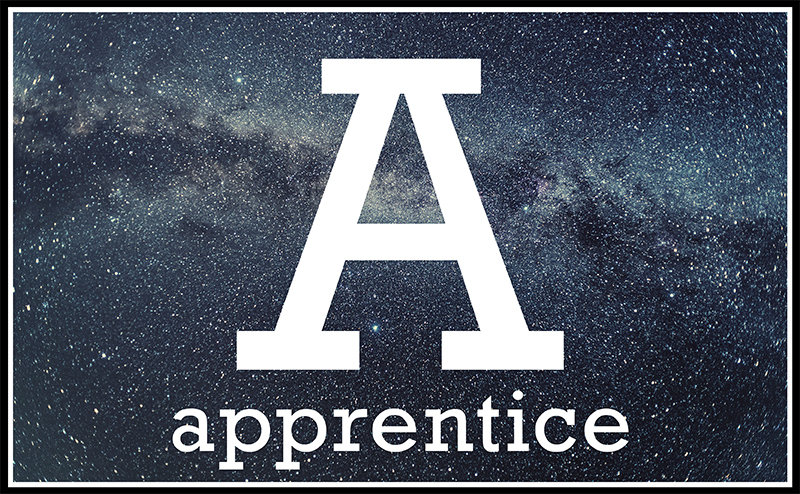 Join astronomer Allyson Sheffield of LaGuardia Community College as she reveals how she does it (and the tools she needs). All intergalactic explorers will construct a telescope that is a replica of the one Galileo used to observe moons orbiting Jupiter, test out a spectrograph, and have an up-close encounter with the chemistry of stars. IBM’s Watson has the ability to make a diagnosis. Apps can track and monitor patient emergencies. Our phones may soon be our medical advisors. Preventive and diagnostic medicine is on the cusp of an AI revolution that will no doubt save lives. But when it comes to matters of life and death, should decisions be left to machines? 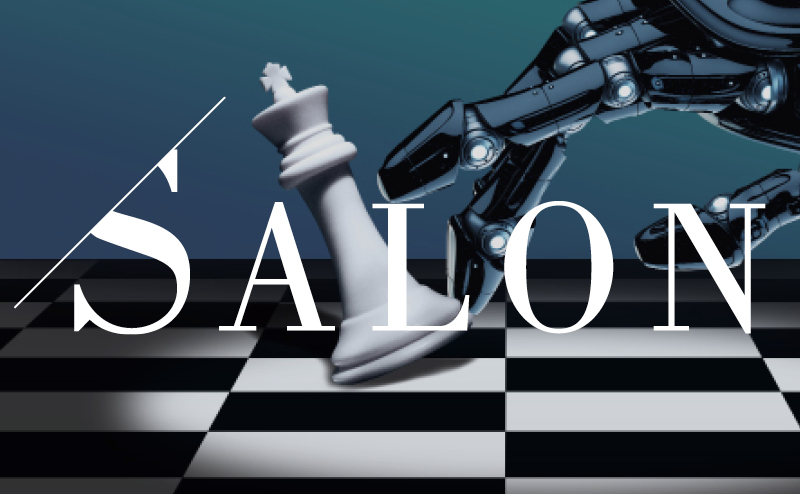 Join us for a deep dive into the medical, ethical and all-too-human ramifications of allowing AI to have a controlling stake in our health and our lives. This past year, construction workers at Washington Square Park found two burial vaults from the 19th Century. Now is your chance to unlock New York’s past with Alyssa Loorya, the archaeologist studying this historic site. 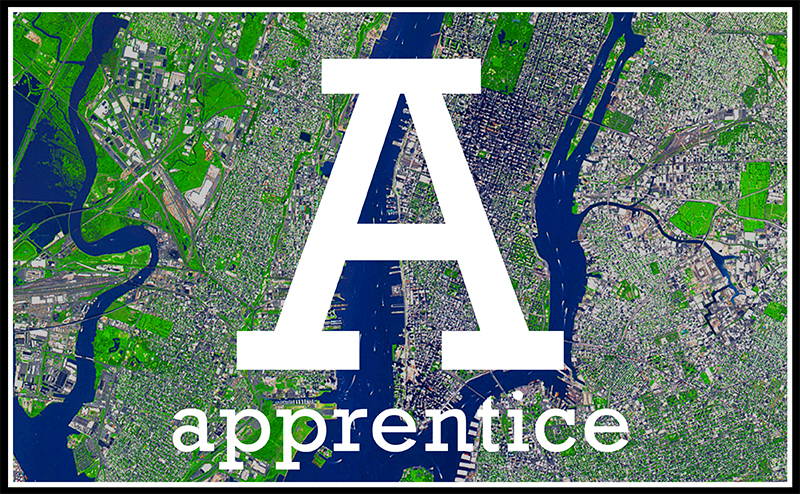 Piece together pottery to reconstruct artifacts, create a map of all the archaeological sites throughout the city using Google Maps, and take a tour of the streets of New York with a new mission in mind: discovering what’s beneath your feet! This program is sold out. Join the waitlist for alerts if tickets become available. 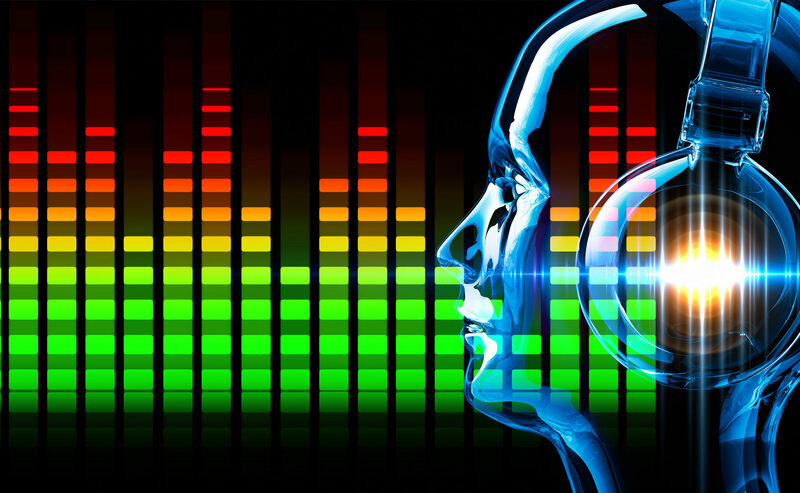 Alan Alda has issued this year’s challenge to the world’s top scientists: What is sound? In an action-packed hour of interactive demonstrations, Alan and a team of communication experts invite the audience to explore what we hear, how we hear, and what that means for different species. The program also highlights the winners of the 2016 Flame Challenge, in which video and written explanations of sound were judged for clarity’s sake…by 20,000 eleven year-olds.